What's inside SEA LIFE Sunshine Coast? 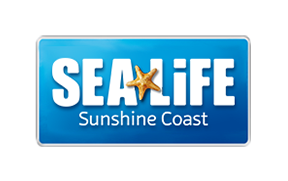 What upcoming events do you have at SEA LIFE Sunshine Coast? Can I hold an event at SEA LIFE Sunshine Coast?